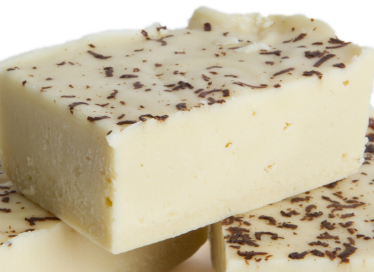 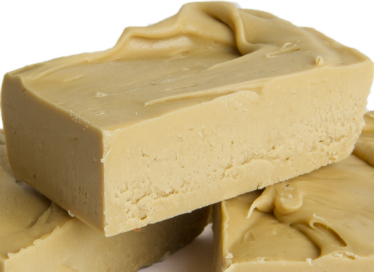 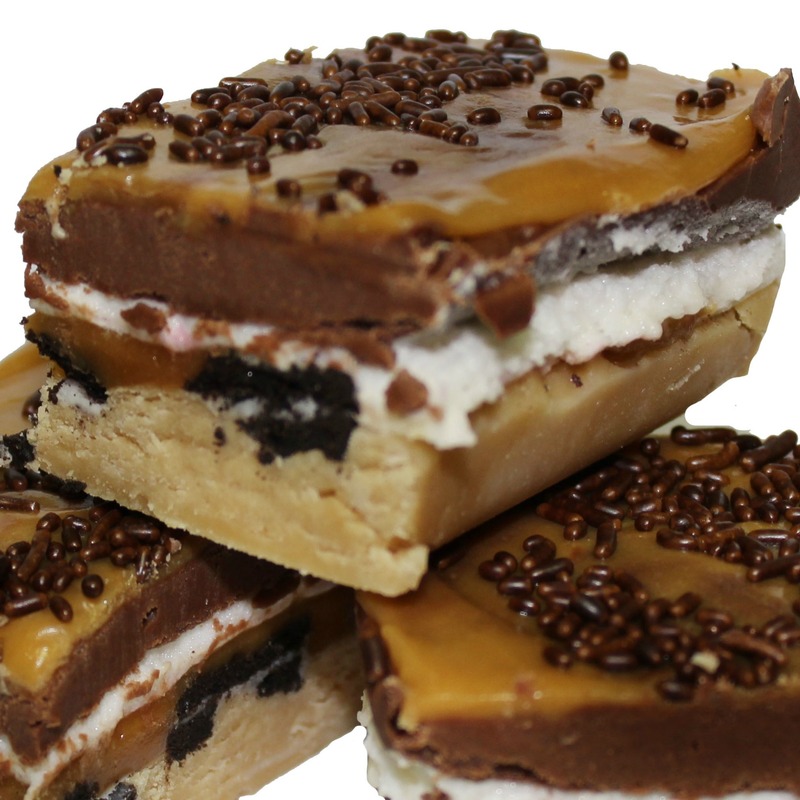 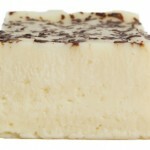 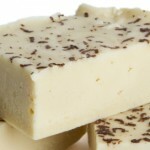 This delicious fudge is a combination of our butterscotch and Baileys Irish Cream fudge. 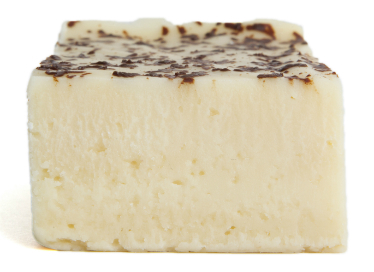 Truly divine! 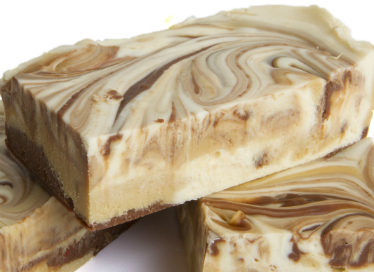 This delicious fudge is a combination of our butterscotch and Baileys Irish Cream fudge. 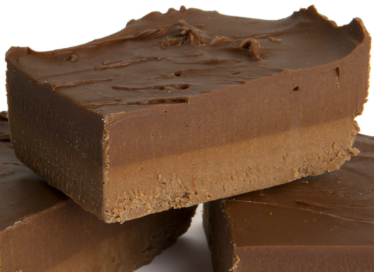 Truly devine!